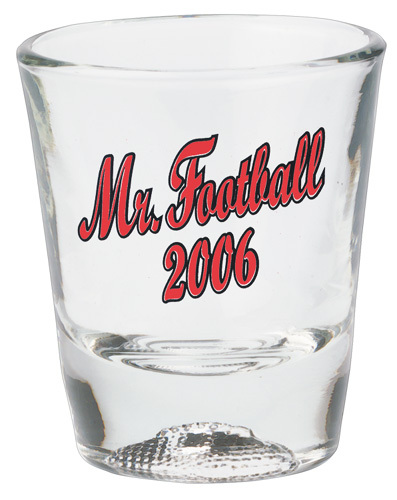 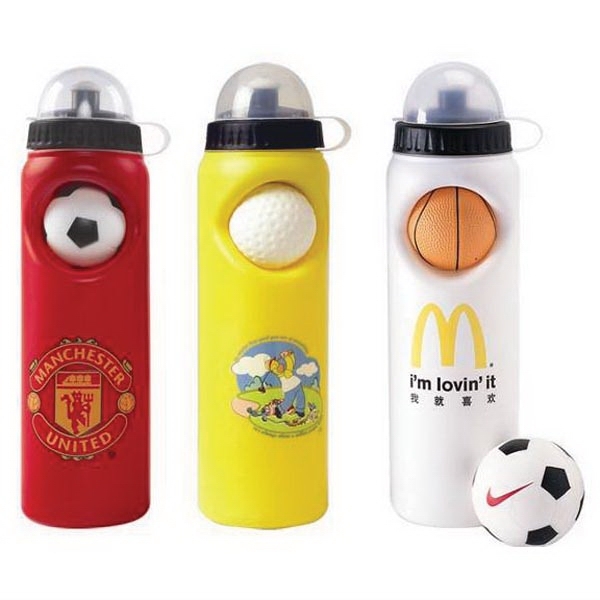 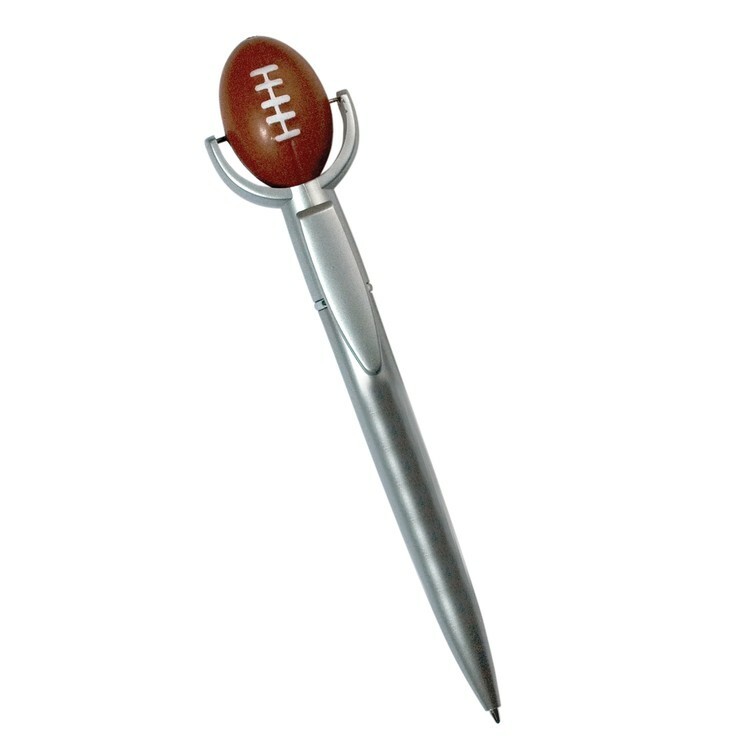 Magnet - Football Shape (3x5.5) - 25 mil. 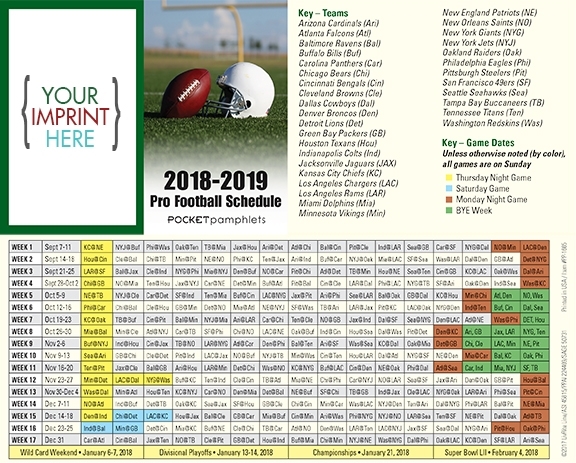 Laminated Card Football Schedule - 11x17 - 14 pt. 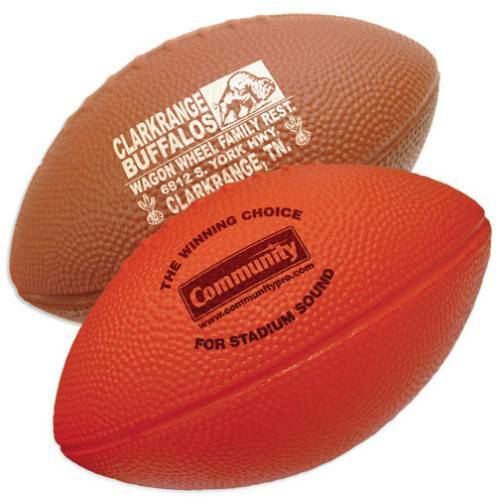 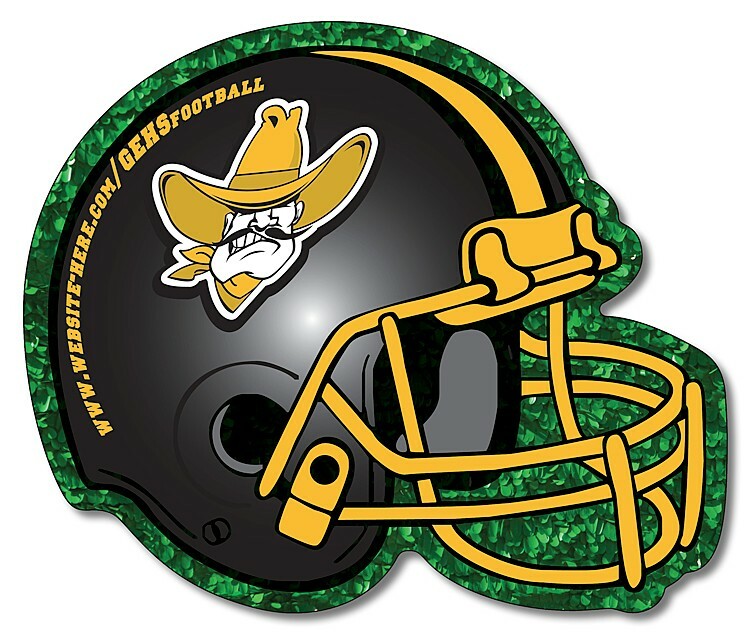 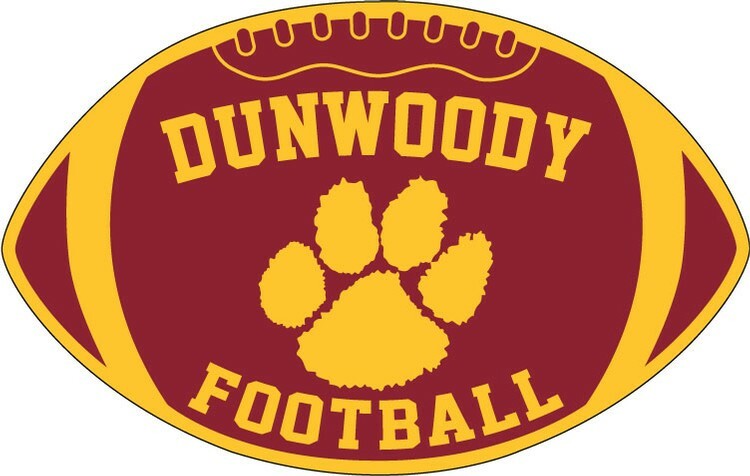 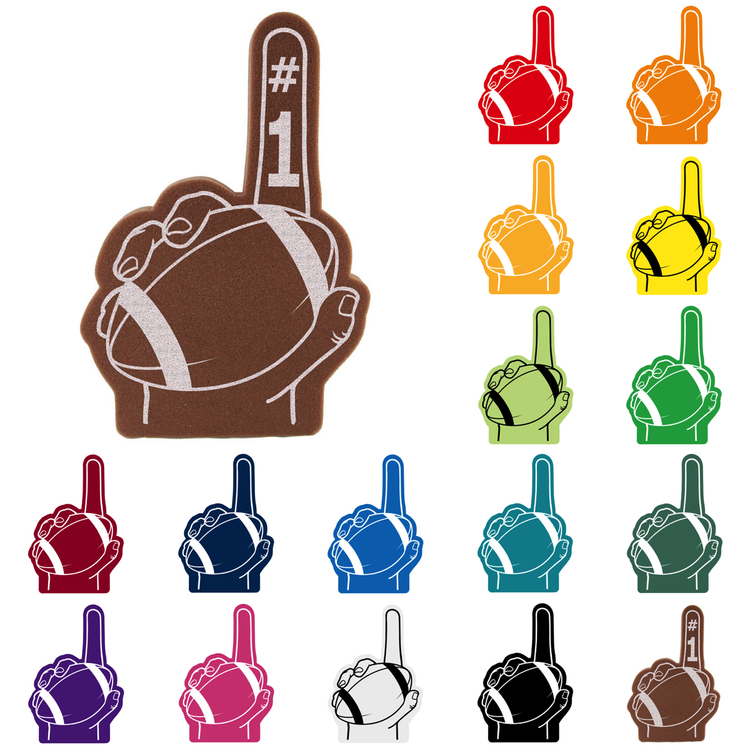 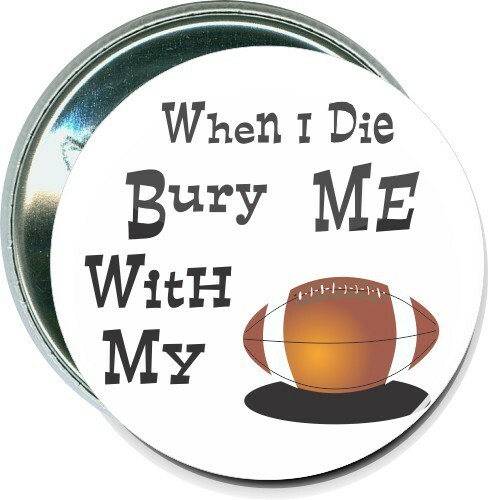 Magnet - Football Topper Shape Rectangle (3.25x5.75) - 25 mil. 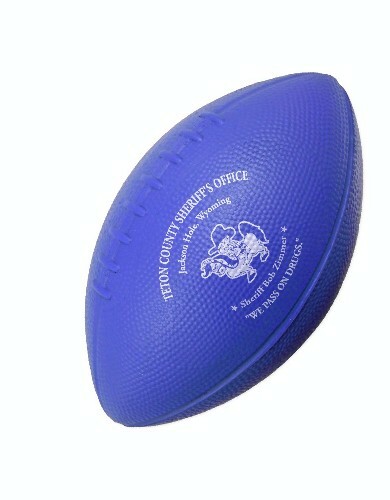 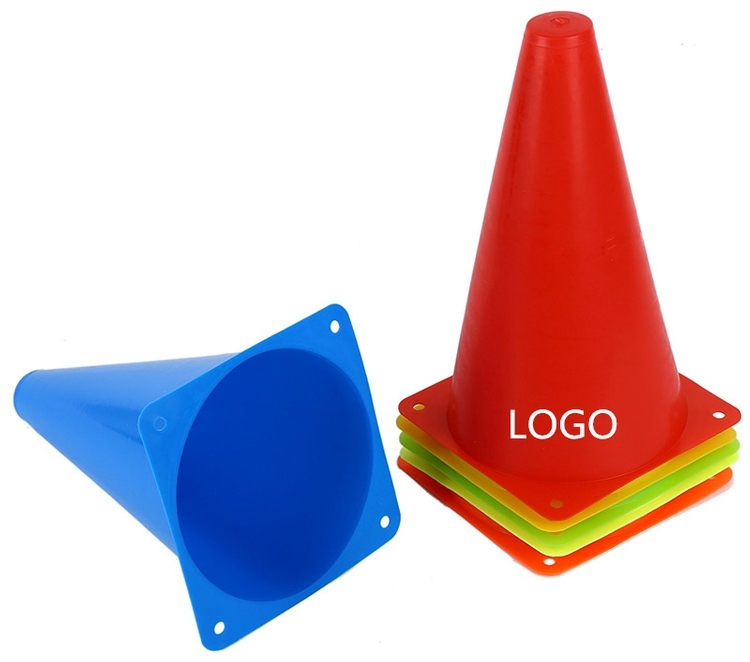 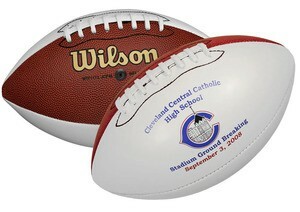 School Magnet - Football Helmet Shape (4.25x3.5) - 25 mil. 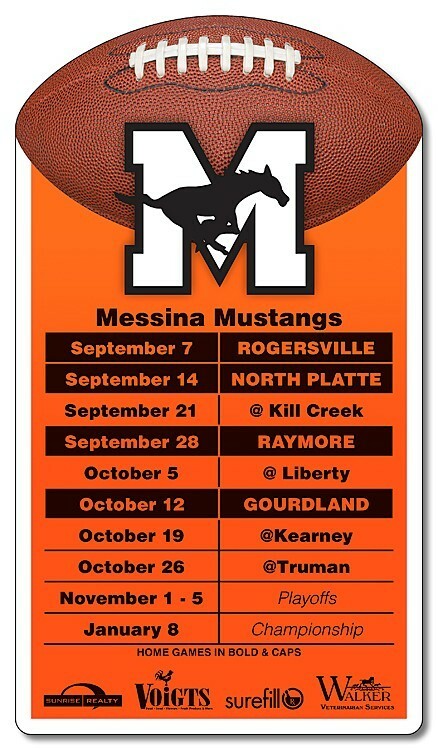 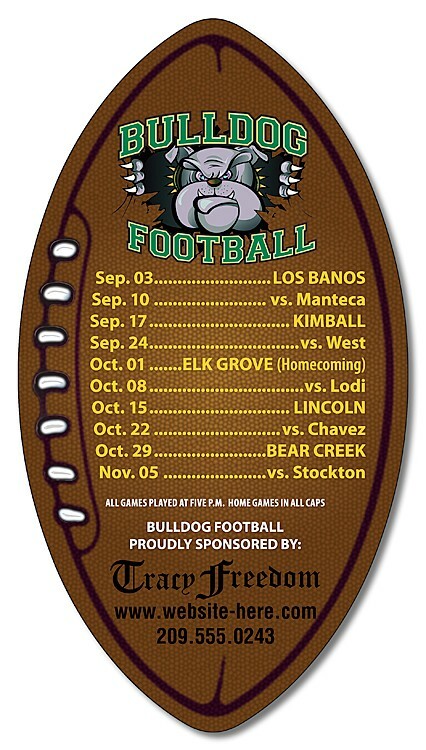 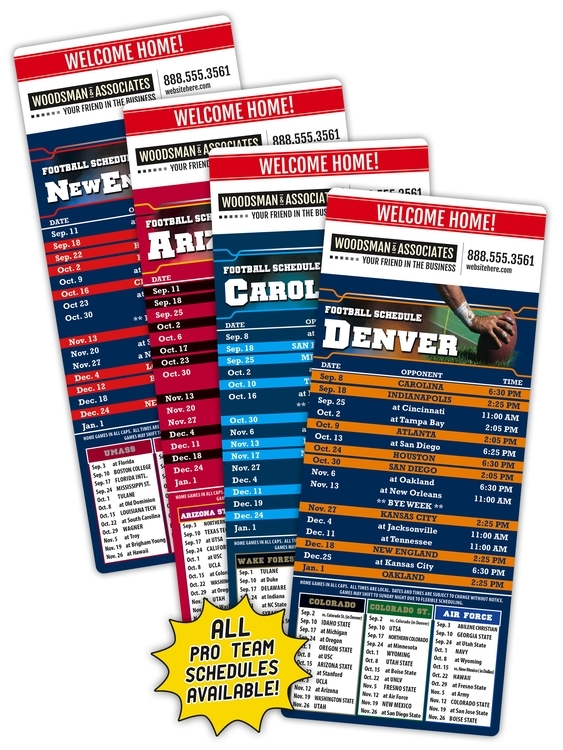 Laminated Wallet Card - 3.5x2.25 Football Schedules - 14 pt. 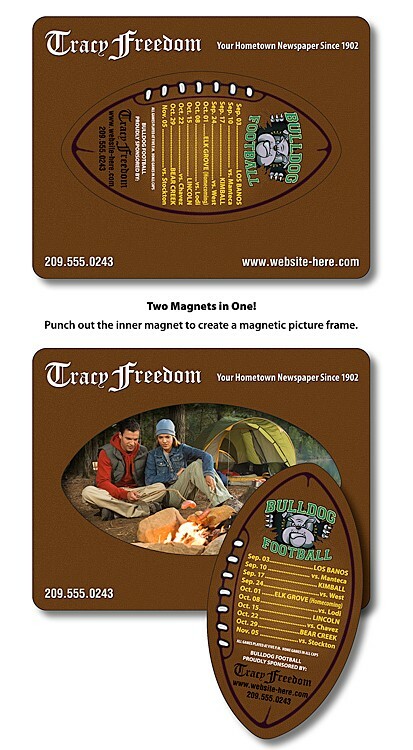 Magnet - Picture Frame Football Punch (3.5x4.5) - 25 mil. 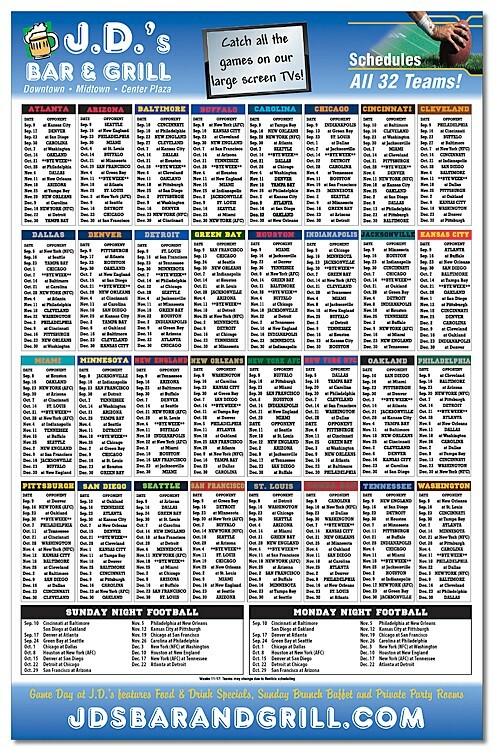 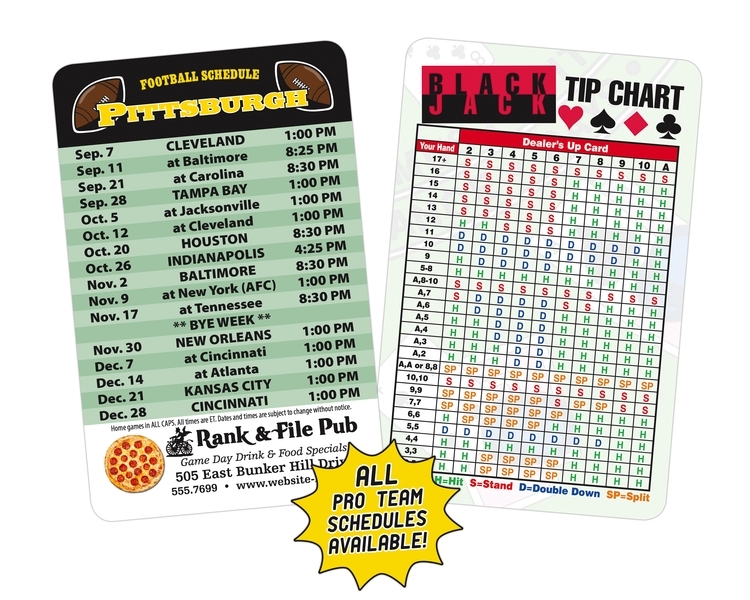 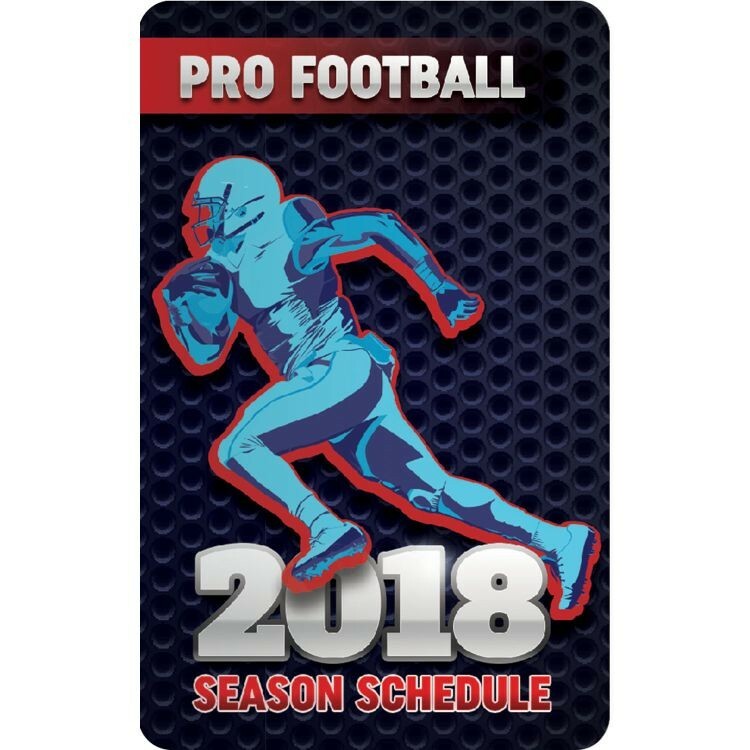 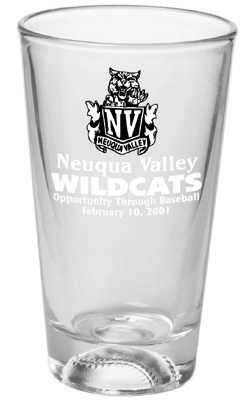 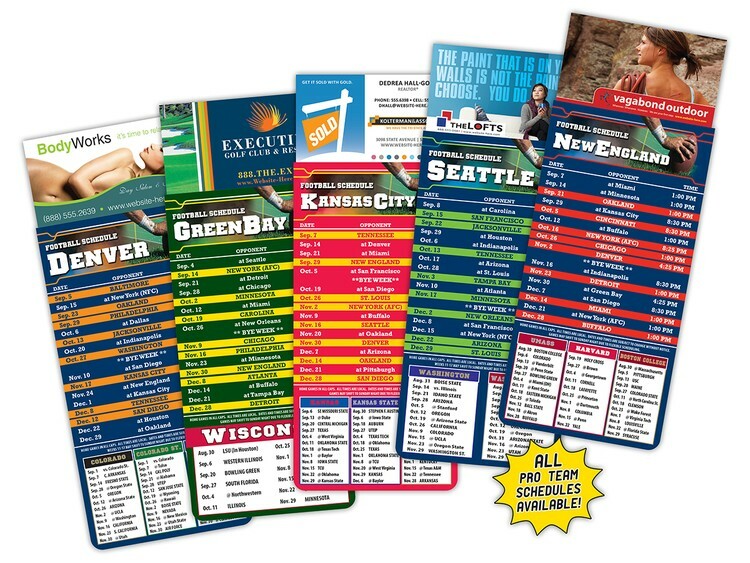 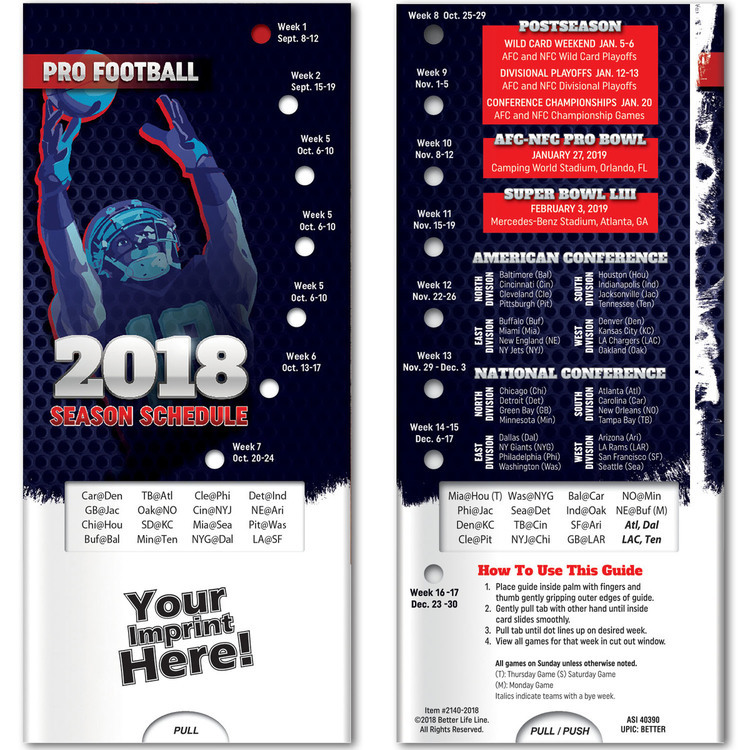 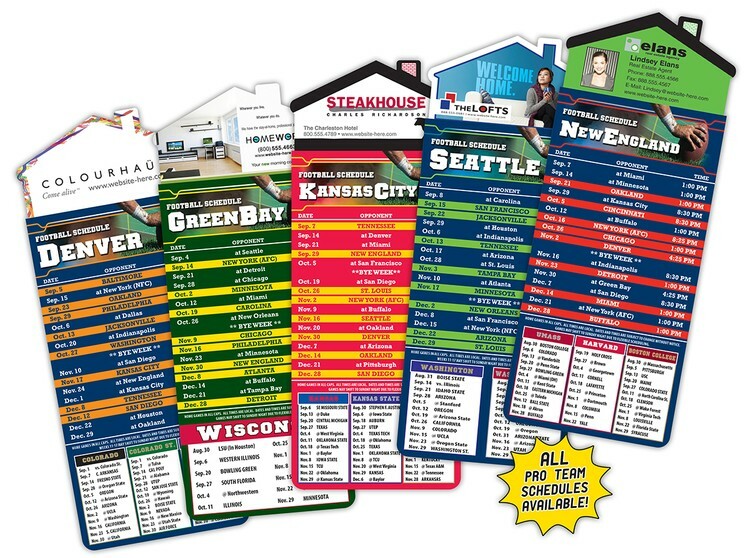 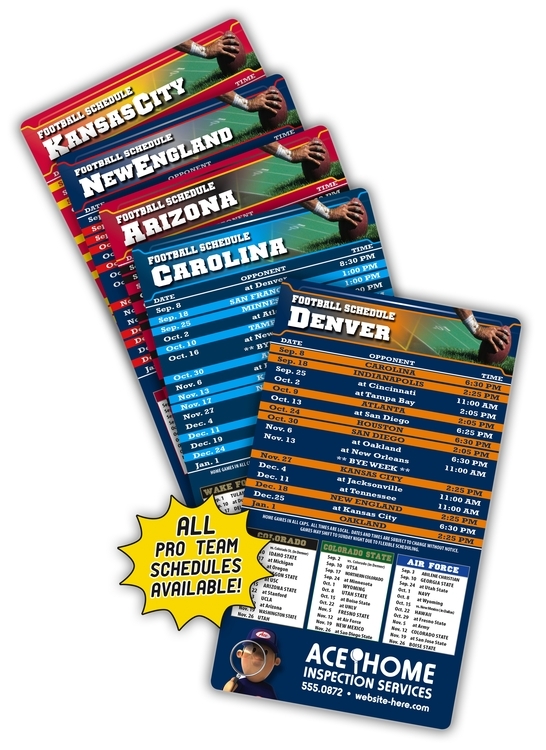 Magnet Sport Schedules - 3.5x6 Football Round Corners - 25 mil.